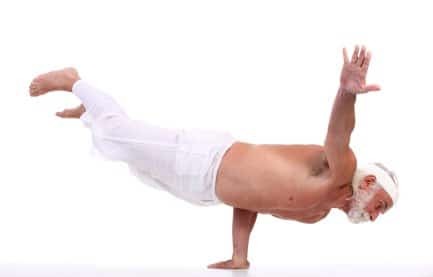 Sorry, this is not another article about how to live to be 110 or reverse aging. It is far better than that. The “New Old” refers to how Functional Medicine both restores medical care to not only old fashioned, high touch medicine, but also brings the latest, cutting edge discoveries to bear on your health or lack of it. One would think such a combination would mix like oil and water, immediately separating into two factions. Gray bearded old guys scratching their chins versus yuppies sporting techno-goggles and multiple computer attachments in the exam room. Far from this dichotomy lies the simple fact that all a good Functional Medicine doctor needs beyond their whole-person, root cause approach is sufficient time. That’s where the magic begins. Just in case you have never heard of Functional Medicine, it is rather simple. Functional medicine approaches patients as unique individuals who walk through the door as whole persons, needing root cause therapies which utilize the best that conventional and natural medicine have to offer. Functional doctors like myself recognize that each person is endowed with specific genetics unlike any other patient in the practice and furthermore have a life history also unique to them. Their genetics influence how fast, slow, or frequently various enzymes work in their metabolic factories. Their life history influences how these genetic “tendencies” play out in reality. Assuming an epigenetic view in which genetics and environment intricately dance together to produce function and dysfunction, nature and nurture produce a one of a kind patient. These patients are not only unique but also present as whole beings. You never see a head walk in without a heart, a spirit without a body, or a lung without a liver (unless something is seriously wrong anyway). We, the human race, are whole beings and medicine must address us as such. Attempting to separate different interacting systems is like trying to separate vegetable soup. If you do it, you no longer have vegetable soup, just a plate of veggies and tomato soup. Caring for a person means caring for the whole person and this is how Functional Medicine addresses each patient. However, whole person care recognizing the uniqueness of each patient, falls short if root causes are not targeted. Treating superficial symptoms without digging deep and pulling out the roots of a problem is never enough. Would you put a bandage over an infected knife wound while the knife still sits buried in your chest? No, so why throw a pharmaceutical pill at a patient for a lifetime without first searching for a cure at the root. Functional Medicine takes the latter approach searching for toxins, vitamin deficiencies, food sensitivities, and more factors that if addressed could avoid lifelong therapies. Cutting edge research often must be applied to discover these factors. Finally, why tie one hand behind your back in a fight for your health? Roles exist for both pharmaceuticals and natural therapies. No one must choose between the two in seeking restoration and relief. Pharmaceuticals have a role in short term control as well as times when one is still searching for root causes. However helpful these may be, natural therapies which enable the body to function properly and heal itself are better long term approaches. Ultimately though, there is no reason to be a purist. Combining the best of both worlds together can lead to faster, deeper, and longer lasting success. By now, you may still wonder how the “new and old” come into the picture. Functional Medicine combines the old fashioned art of listening to a patient’s story with the application of ground breaking research in the fields of nutraceuticals, epigenetics, microbiomes, and more. Old fashioned listening and dialogue reveal a multitude of clues into a patient’s health. In the old days, doctors had less fancy testing to use, but often solved medical mysteries by simply studying the patient. Besides solving such mysteries, they could take time to educate patients on their self-care, guiding them through difficult health care journeys. The past decade or two have begun to open new fields of understanding in terms of epigenetics and microbiomes. While we are learning how to use genetic analyses of SNPs (single nucleotide polymorphisms) to guide therapies, we are also learning how the billions of bacteria in our gut affect how we feel, how we think, how we respond to inflammation, and how we digest our nutritional needs. If we wait for this new understanding to diffuse out slowly, many patients will miss out on the possible benefits. As we listen to our patients and use these cutting edge approaches in a Functional Medicine setting, we see lives changed. The clouds of depression give way to light. The drudgery of chronic fatigue gives way to strength. The bloating of irritable bowel syndrome fades. 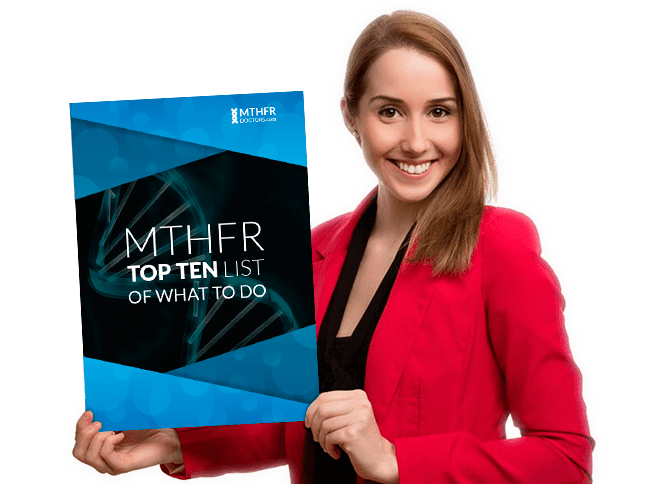 For example, consider MTHFR, a little acronym which represents a far reaching gene influencing human health. 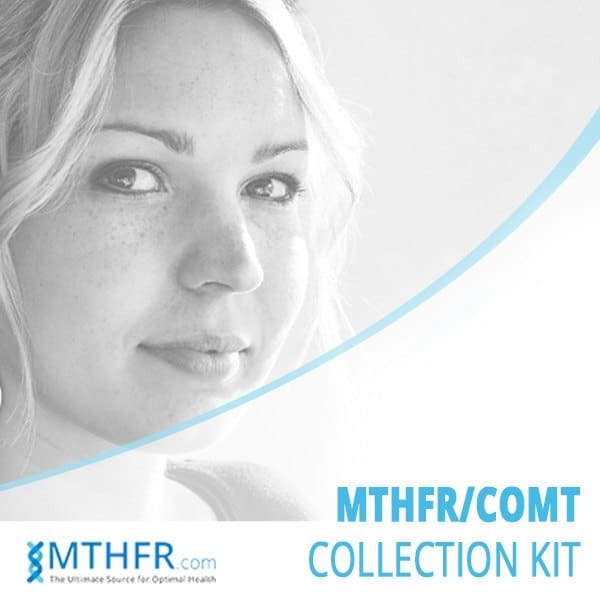 Recognizing the presence of MTHFR in a depressed patient can open a window to methyl-folate therapy lifting them out of the darkness. Awareness of MTHFR can guide decisions about anesthesia and vaccine choices. Discovery of MTHFR after miscarriages may prevent future heart breaks. Spending time with such patients opens insight into why their MTHFR is causing their particular problem. Functional Medicine brings the issues into focus and offers an array of effective therapies for such patients. 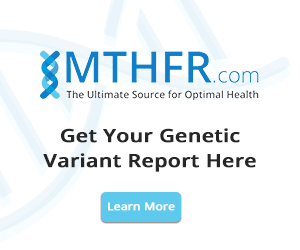 You may order a home test kit for MTHFR gene mutation. 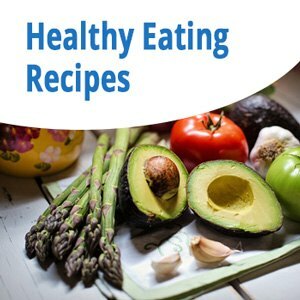 While you may still be looking for a way to live to 110 while feeling like a teenager, at least you know where to look when you are suffering unexplained health challenges. Functional Medicine meets you where you are with a listening ear and leads you to restoration of the whole person with the best medicine has to offer. The New Old means you don’t have to sacrifice one for the other. Eric Potter is a medical doctor with specialties in internal medicine and pediatrics. He also incorporates functional medicine, epigenetics and MTHFR into his practice.